right when it is made In The Hoop! Wheel of Destiny looks complex and is really easy when it is made In The Hoop! 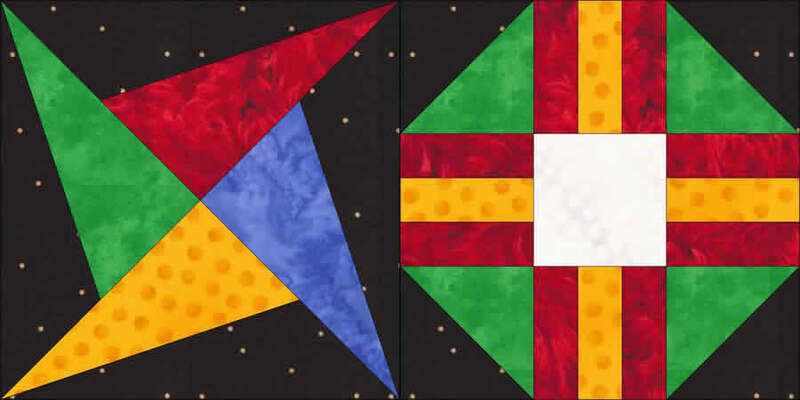 Wheel of Destiny is available alone and in this discounted combination set with Friendship Quilt.